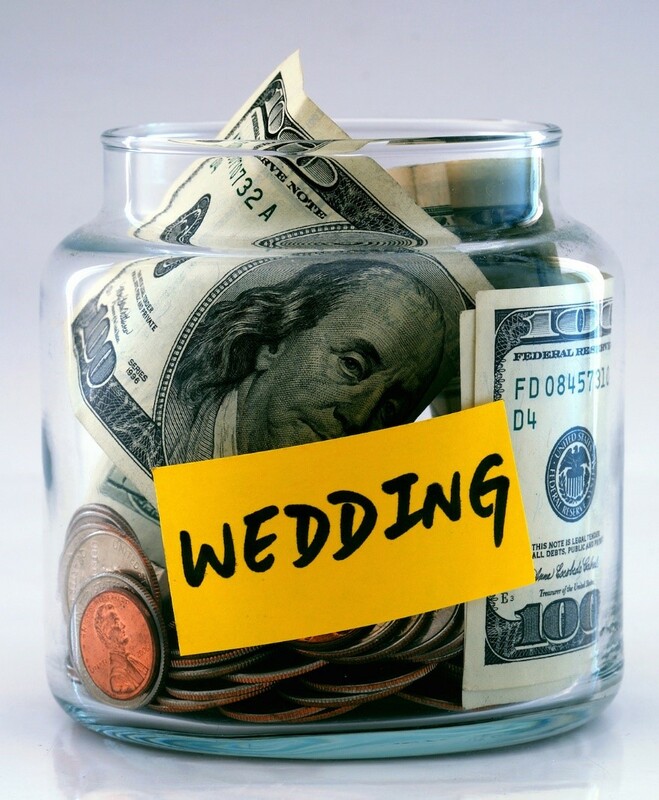 Nobody enjoys setting a budget but when it comes to planning a wedding, a budget is crucial. It’s not much fun. You’d much rather be menu-tasting or dress shopping but setting a budget is probably the most important aspect of wedding planning. No matter what your budget is, here are some guidelines that can help you decide what to buy, what to save and where you can splurge! It could be just you as a couple or perhaps parents and other family are willing to put in a financial contribution. Whoever will be involved, it’s good to know before you set your final budget amount. Try to establish either how much they are willing to donate or if there is a particular area they would like to pay for. Money can make for awkward conversations, but the sake of your wedding and your sanity, it’s important to clear this up straight away. Once you’ve established who is contributing, you need to sit down with your partner and work out how much you can comfortably contribute yourselves. What can you afford to invest once all everyday bills and expenses are taken care of? Do you have any savings to dip into? How long will saving up take you if you base it on what you can spare from your monthly earnings? This is an important conversation to have early on with your partner. You might have very different ideas on what is essential and what you can live without. Perhaps you want to splurge on the entertainment, but your partner prefers focusing on gourmet food. 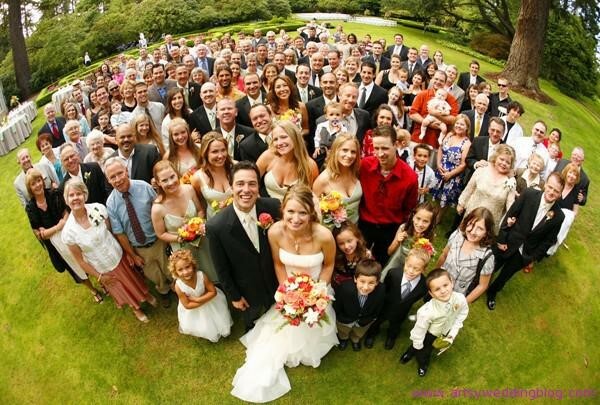 Figure out which items on your wedding list are essential and budget for those straightaway. Decide on your priorities at the start, as this will leave you with a better idea of what’s left in the pot for the items that aren’t so important to you.